Spina’s in a downward spiral. It’s been over a year since Fat Joe’s sneaker store, Up NYC, was hit with allegations of credit card fraud. The claims centered around unauthorized charges flagged by the store’s payment processing company, Cayan, and implicated Up NYC’s then-teenage co-founder, Scott Spina. While there are still a number of unanswered questions in the complicated case, a new set of charges has been brought against Spina. Spina, now 20, pleaded guilty in Newark federal court Tuesday to one count of wire fraud. 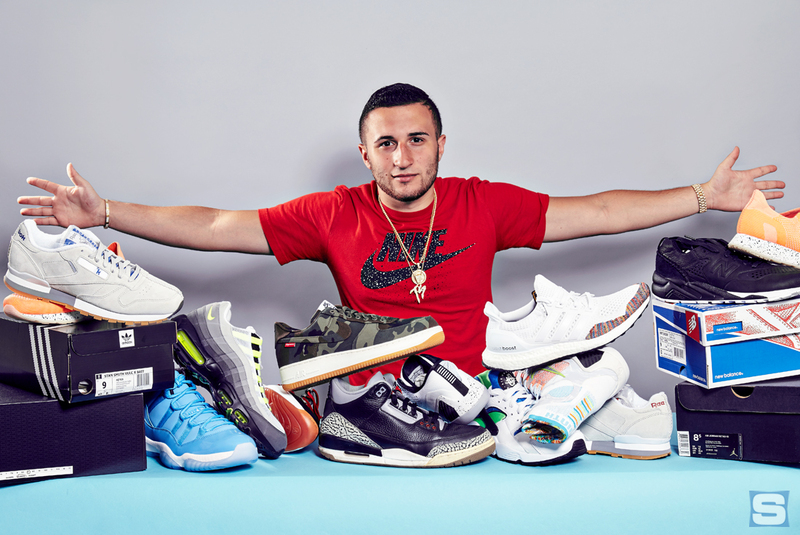 According to court documents, Spina’s fraudulent practices went beyond the doors of Up NYC, as the New Jersey man had a list of clients, including professional athletes, that he promised to provide with sneakers and other high-end goods without delivering. In the filing, Spina is charged with fraudulently obtaining or attempting to obtain more than $750,000 in money or goods.​ In addition to defrauding his celebrity clientele, Spina admitted to making purchases using his customers’ credit card information as well as making false claims of unauthorized charges on his own accounts. Along with these federal charges, Cayan’s original case against Spina and All the Way Up, LLC—the company he formed with Fat Joe—has yet to go to trial. Meanwhile, Spina’s lawsuit against the rapper—in which the 20-year-old claimed he was forced out of Up NYC and banned despite putting nearly $500,000 of his own money into the store—was dismissed in New Jersey last July. Spina will be sentenced on July 23. He faces up to 20 years in federal prison and a $250,000 fine. This article first appeared on SoleCollector.